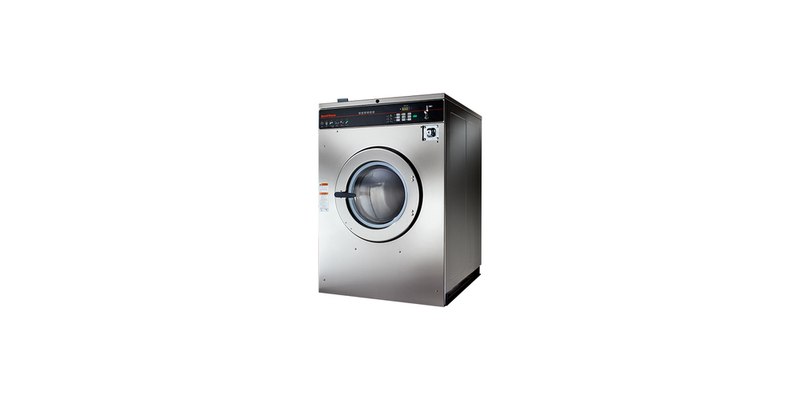 Speed Queen washer-extractors are the industry standard, built for reliable performance. The heavy-duty constructed washers are designed for long lasting reliability. Engineered to protect bearings from moisture and water usage during run cycles. Manufactured to provide service for years to come.